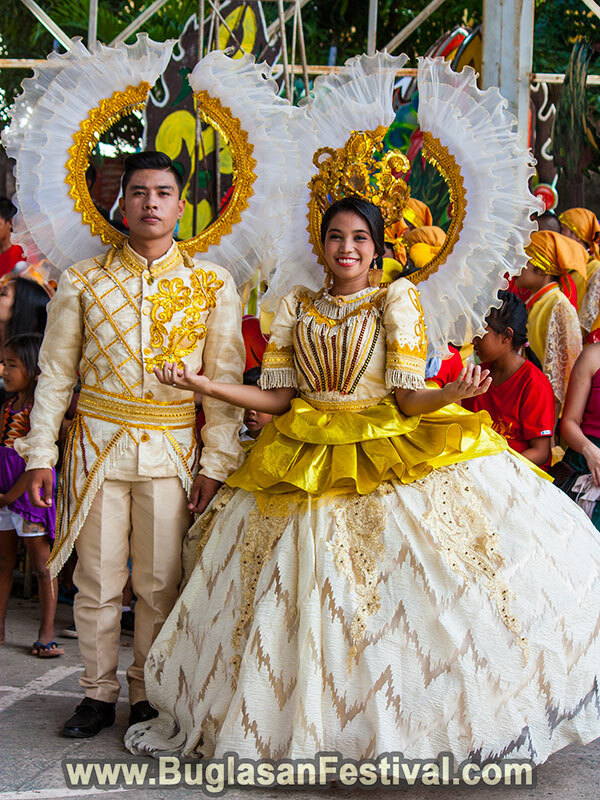 The municipality of Manjuyod celebrates the Mantuod Festival as a thanksgiving to their patron saint, Saint Francis of Assisi. With the fruitful harvest of sweet organic mangoes called ‘Tuod’, the streets of Manjuyod is flooded by colorful shades of green, yellow, and orange. 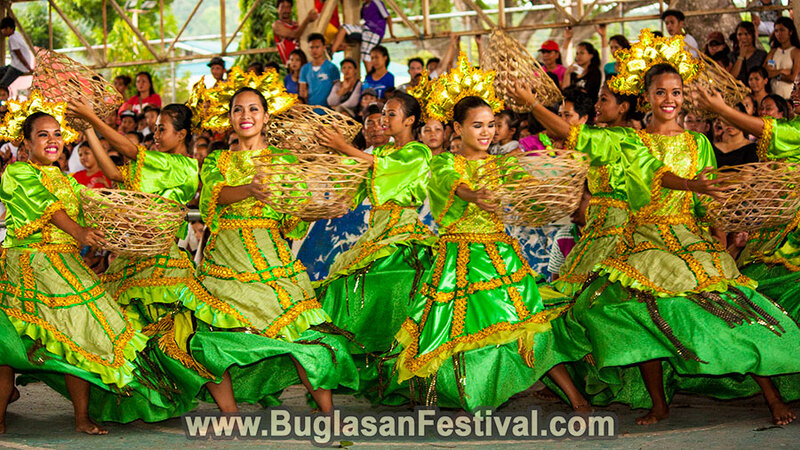 The festival is celebrated annually on the month of September. 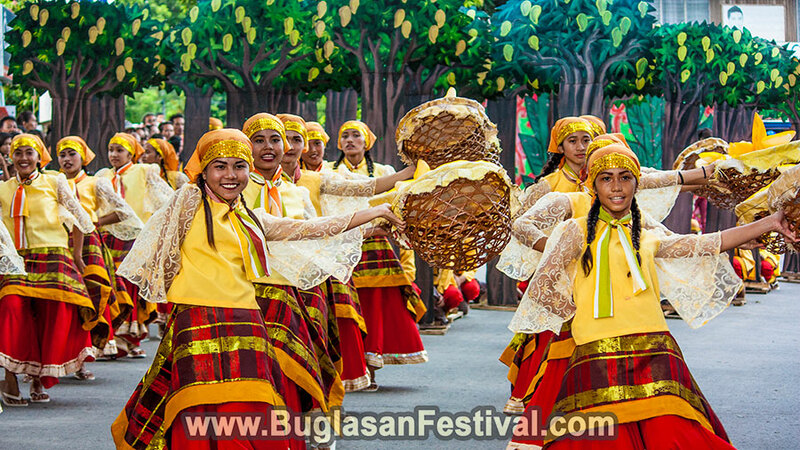 The Mantuod Festival revolves around the story of how the municipality of Manjuyod is known throughout Negros Oriental for having the sweetest tuod mangoes. The religious municipality prays continuously to their patron saint, to whom they believe blesses them with the sweet harvest of mangoes. The iconic mascots of ants are portrayed by little kids dressed in uniquely styled ant costumes. 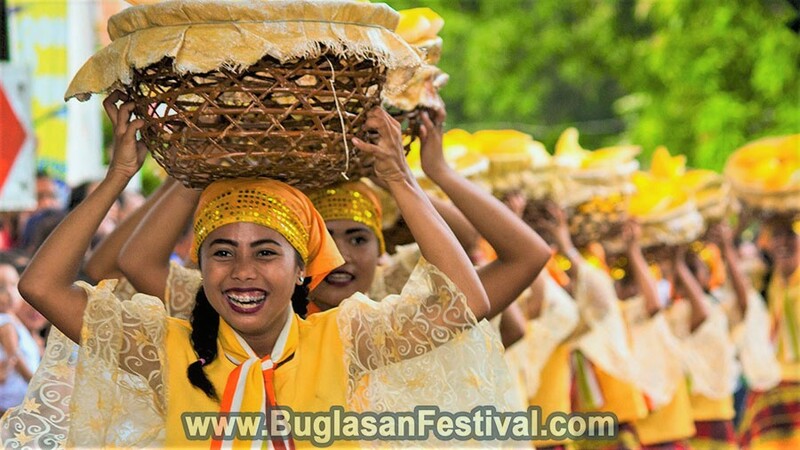 The municipality of Manjuyod was just an ordinary town of Negros Oriental who savored life naturally. 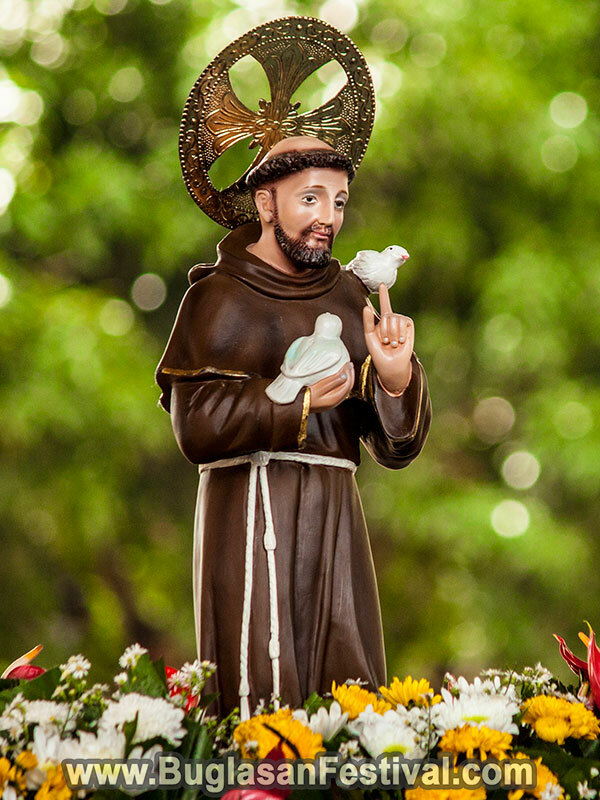 Due to their religious and good traits, patron Saint Francis of Assisi have blessed the town with the sweetest mangoes in the whole region. Not long, it was no longer an ordinary town. Today it is known for one of the known areas to export load trucks of sweet ‘tuod’ mangoes. During the actual festival competition, the different groups showcase their great cerography and dancing with of course variations. 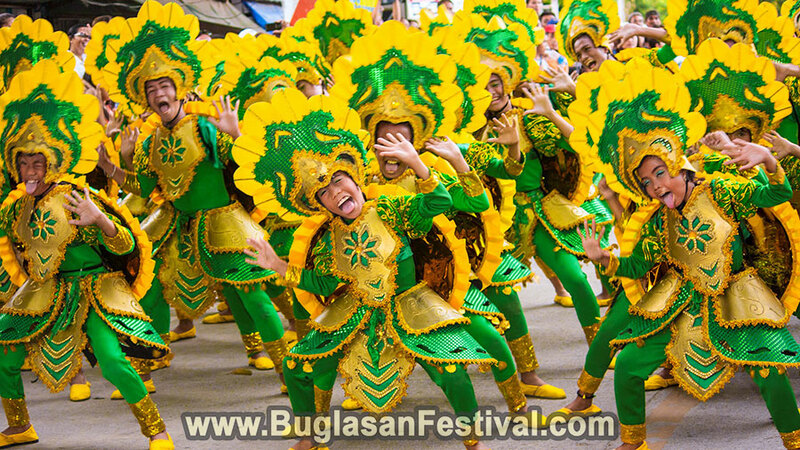 The Mantuod Festival is enjoyed by both the young and the elderly for its eye-catching celebration of mangoes. 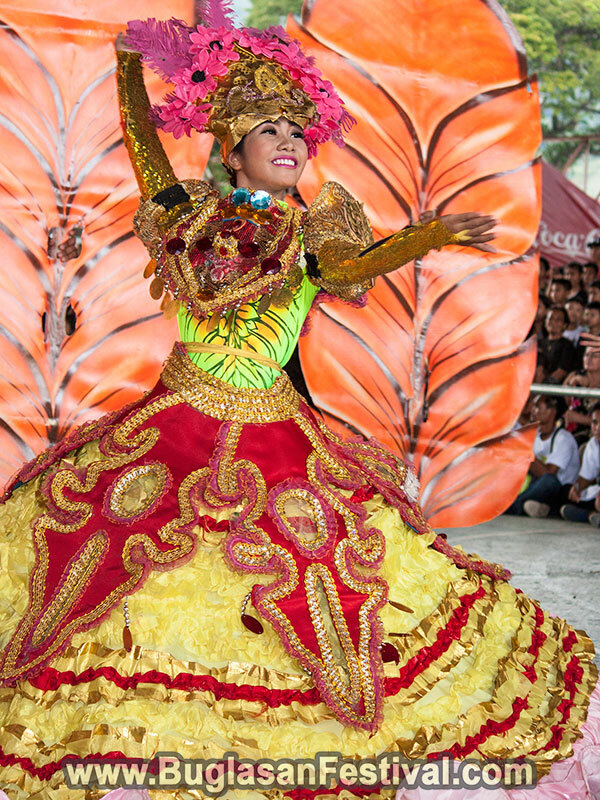 Aside from the festival street dancing parade and the showdown, the celebration of the Mantuod Festival is celebrated with other highlight events such as the search for Miss Manjuyod, variety shows and food booths and bargain sales.